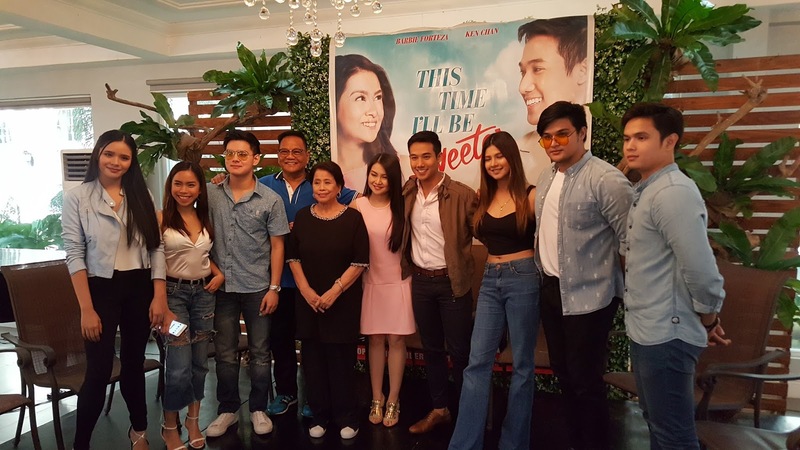 The biggest Kapuso loveteam takes it to the big screen in "This Time I'll Be Sweeter" on November 8 in cinemas. 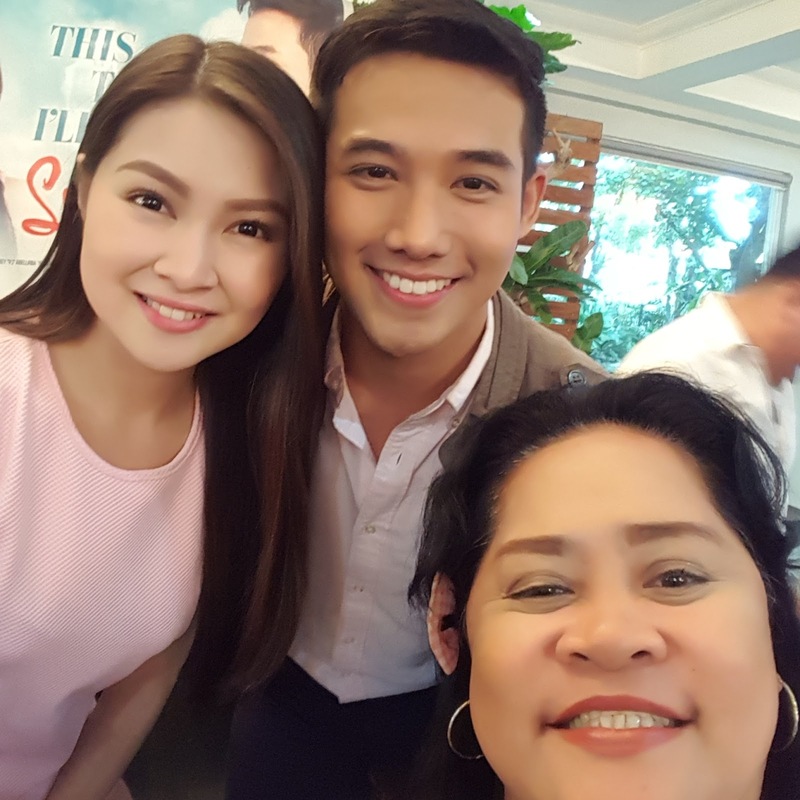 Regal Films presents a beautiful love story of Tristan (Ken Chan) and Erika (Barbie Forteza) directed by Joel C.Lamangan. From the KenBie we loved in GMA's Meant To Be, Barbie and Ken take a mature role in "This Time I'll Be Sweeter" and shared their happiness to fans accepting that they don't need to be real lovers to prove the success of their loveteam. Barbie shared during the bloggers conference held yesterday at Valencia Events Place her gratitude to Direk Joel Lamangan for the trust given just like Ken who felt humbled at Direk Joel saying the two are intelligent actors.